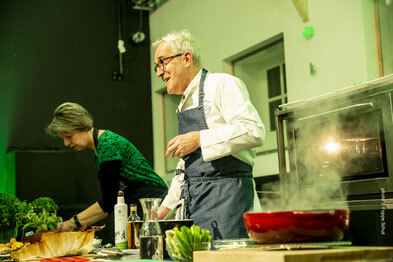 Try for yourself these delicious recipes prepared by chef Rory O’Connell, co-founder of the Ballymaloe Cookery School with Elisabeth Kamphuis at St. Patrick’s Festival Amsterdam on March 15th 2019 at Splendor. 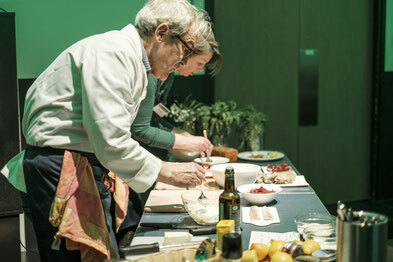 These recipes were developed for a talk and tasting by Rory which was the first part of an evening around the theme of composer G.F. Handel's time in Dublin in 1741. 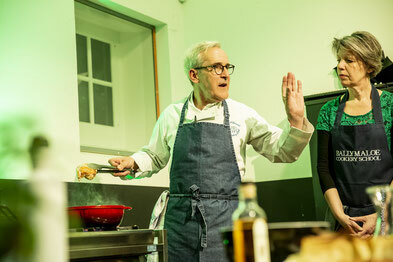 Rory first appeared at the Festival in 2017, bringing another set of delicious recipes.